Manuel, Peter and Wayne Marshall. “The Riddim Method : Aesthetics, Practice, and Ownership in Jamaican Dancehall.” Popular Music 25, no. 3 (2006): 447-470. Partridge, Christopher. 2010. Dub in Babylon. London: Equinox. Stanley Niaah, Sonjah. 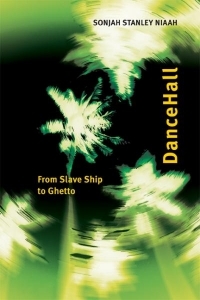 “DanceHall: From Slave Ship to Ghetto”. University of Ottawa Press. Stolzoff, Norman. 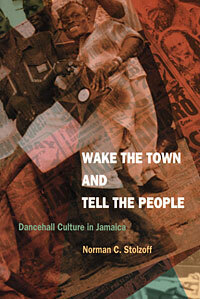 “Wake the Town and Tell the People: Dancehall Culture in Jamaica”. Duke University Press. Veal, Michael. “Dub: Soundscapes and Shattered Songs in Jamaican Reggae”. Middletown, CT: Wesleyan University Press.